With this Bollywood director Kunal Kohli of Aamir Khan’s ‘Fanaa’ & Hum Tum is making his debut in Tollywood. This is the first time in India a Bollywood director has directed a Telugu film. The film also stars Navdeep and Poonam Kaur in important roles. The film is extensively shot in London and Hyderabad. The makers will be unveiling the first look and teaser shortly. ‘Next Enti’ is touted to be a slice of life, romantic entertainer with music by Leon James & cinematography by Maneesh Chandra Bhatt. The film is produced by Raina Joshi & Akshai Puri. The film is to be released in December 2018, a perfect Holdiay film. 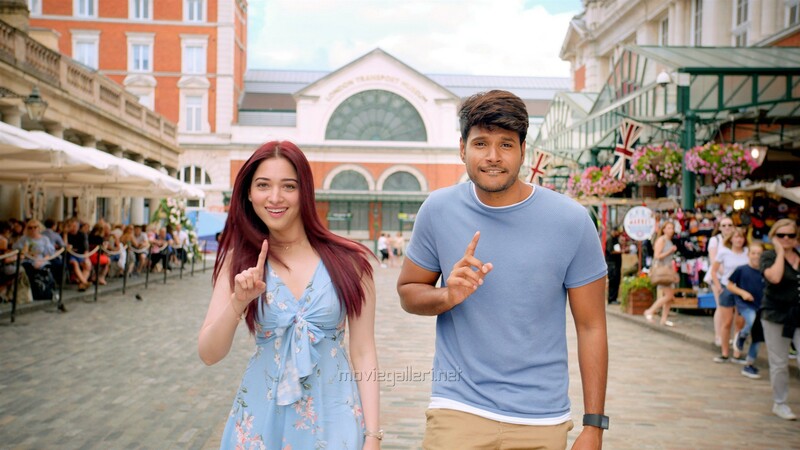 Cast: Tamannaah Bhatia, Sandeep Kishan ,Navdeep, Sharat Babu, Poonam Kaur & Larissa.